A response to Erin Podolak. The scientists, along with others, predicted an invisible force field affecting all matter. 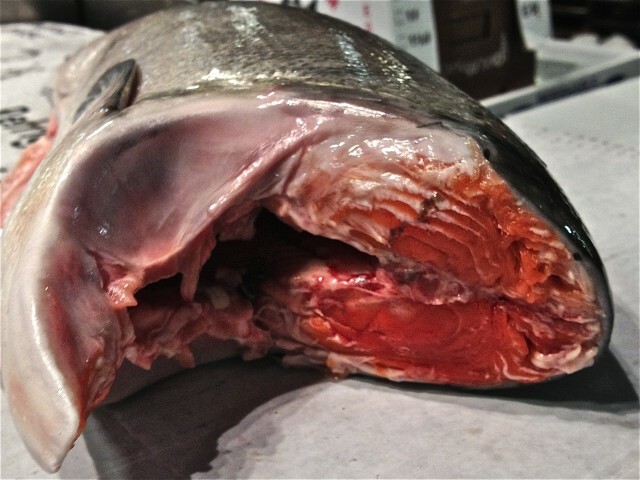 When it comes to salmon, color is king. In the future, will baldness recede from the lives of men?